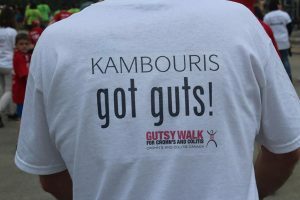 Windsor-Essex raised over $54,000 for the Crohn’s & Colitis Canada – Windsor Chapter Gutsy Walk 2017! 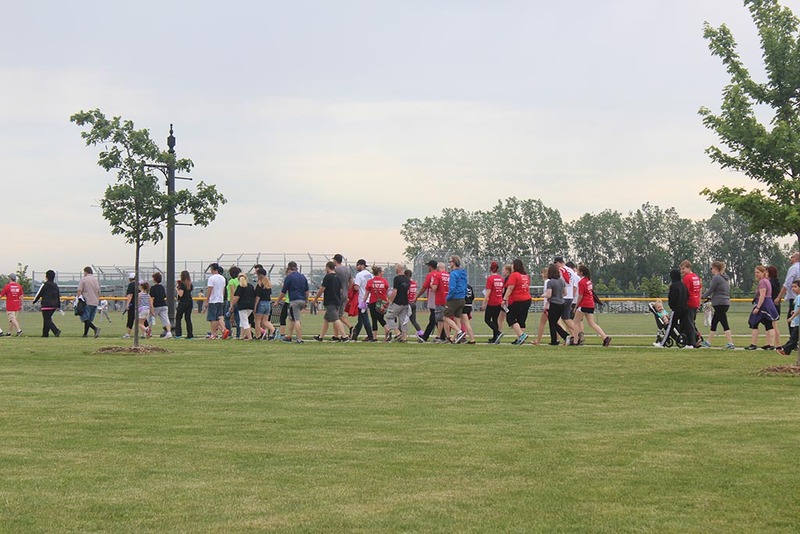 Although rain was expected this past Sunday, June 4, the clouds passed by and it remained sunny for the Crohn’s & Colitis Canada – Windsor Chapter Gutsy Walk! 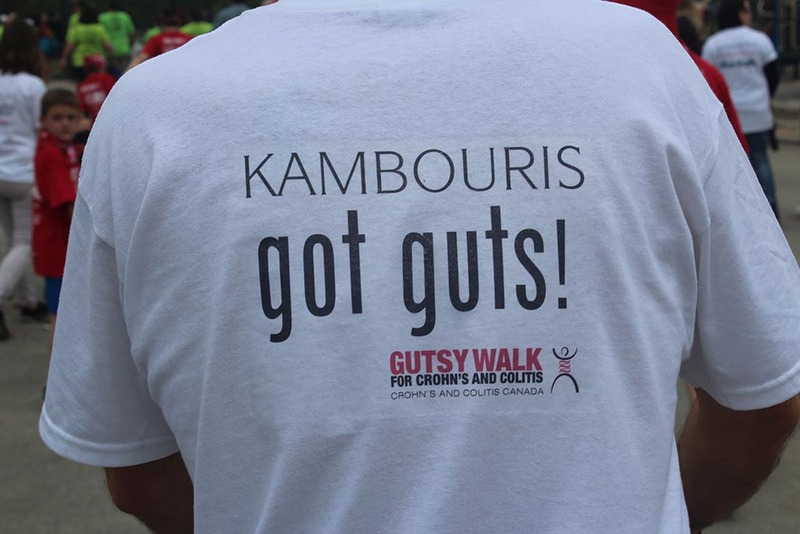 It was a special day for Team “Kambouris Got Guts” as it was our first-annual walk! 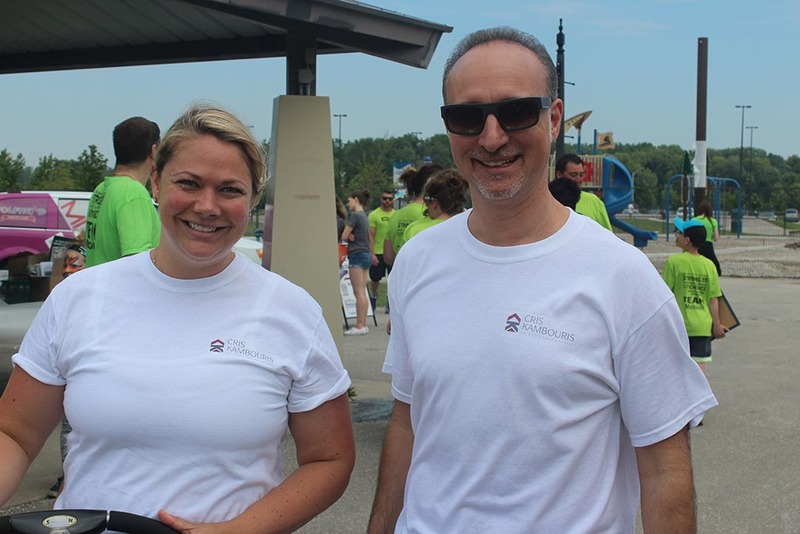 We had an excellent time with our friends, family, and fellow Gutsy Walkers from all around the Windsor-Essex community. 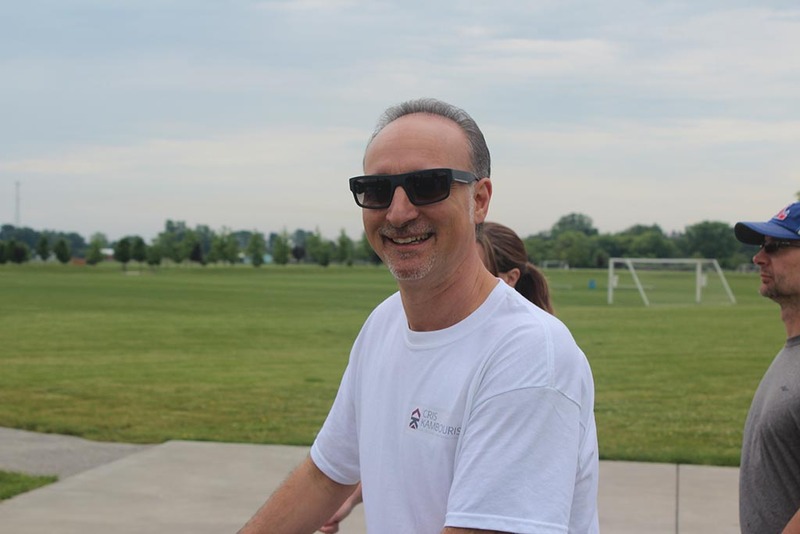 Also joining us that day were organized walkers throughout Canada, who together, helped to raise money for this cause. Windsor alone raised over $54,000 and pledges are still open until July 4, 2017! We were very excited, and Windsor-Essex should be proud of this result! I’m always looking for causes that hit home and truly help those it was designed for. This was one of those causes! In my daily connections, I kept hearing about families who have members suffering from this, then was recently introduced by Leigh Ann Hello & her mother Tereza to this terrific cause. Then met Andrea & Erin Dmytrow of Team “Lauren’s Lions”… and I knew immediately that I needed to get involved! I decided to join as a corporate sponsor for the 2017 event and create a team to raise additional funds. 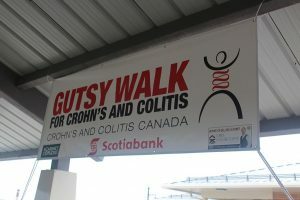 Leigh Ann’s sister Jenn suffers from both Crohn’s Disease & Ulcerative Colitis, and they are definitely an integral part of the Windsor Chapter of Crohn’s and Colitis Canada. I commend them for their dedication and hard work, It was a pleasure to work with Leigh Ann, her family and the other Windsor chapter members. 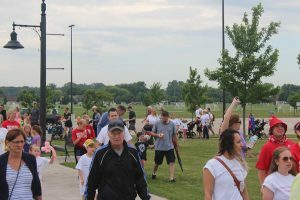 This year’s event drew in around 400 participants, and that number is expected to grow, year after year, as local awareness grows in the community and more local business get involved. I urge other Windsor-Essex businesses to get involved with me. 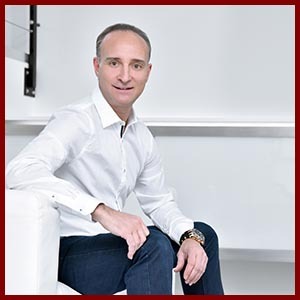 Each year, the event gains much local media publicity and is even seen trending on social media. As we were walking at the Vollmer Center in LaSalle, organizers all over Canada were walking along with us in their own communities! 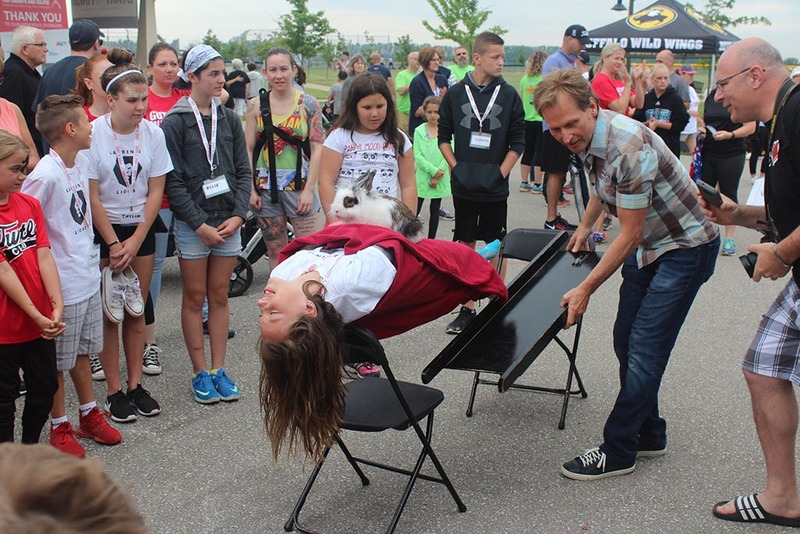 On-site that day was the incredible Ron the Magician, face painting for the kids, clowns, prize giveaways and a DJ spinning tunes and hosting the event! 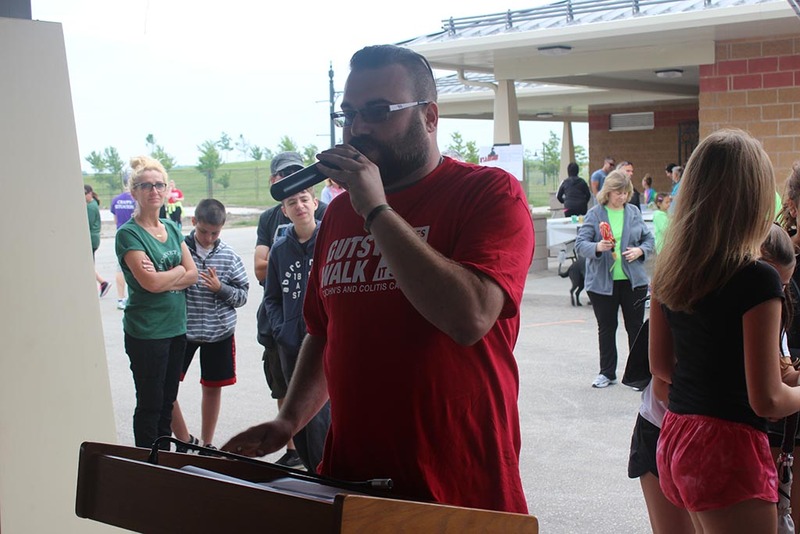 A fruit basket was placed at each table for participants to snack on, and a pizza lunch was provided after the walk by Armando’s Pizzeria in LaSalle. The day was filled with joy, and everyone was having a blast. My son Evan filmed the event with a drone, and we will be posting footage soon. Mix 96.7 and Buffalo Wild Wing’s mascot were there to cheer us on, along with Snapd Windsor taking great photos, during the walk. My team and I are extremely pumped coming off this great event and already considering new ways to raise funds for next years event. 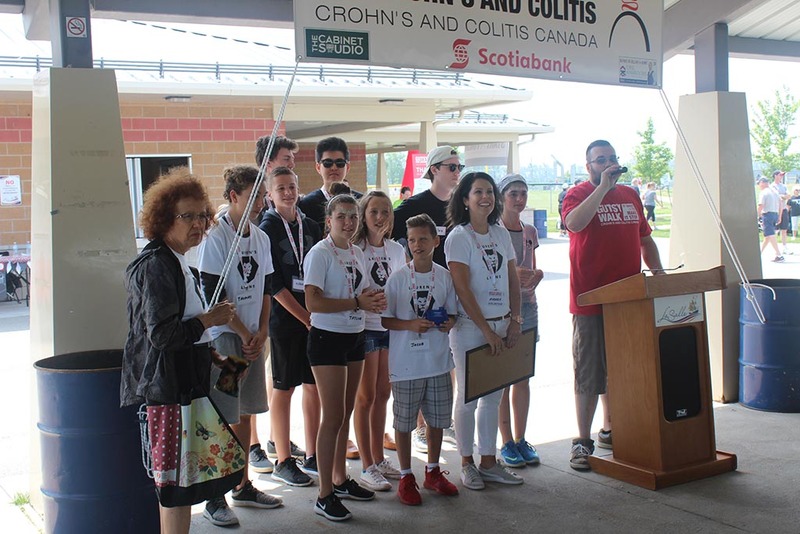 I have also decided to join as a board member of Crohn’s & Colitis Canada – Windsor Chapter and will be involved as much as possible because I was truly touched by this fantastic cause and the wonderful people involved. Thank you for the privilege. 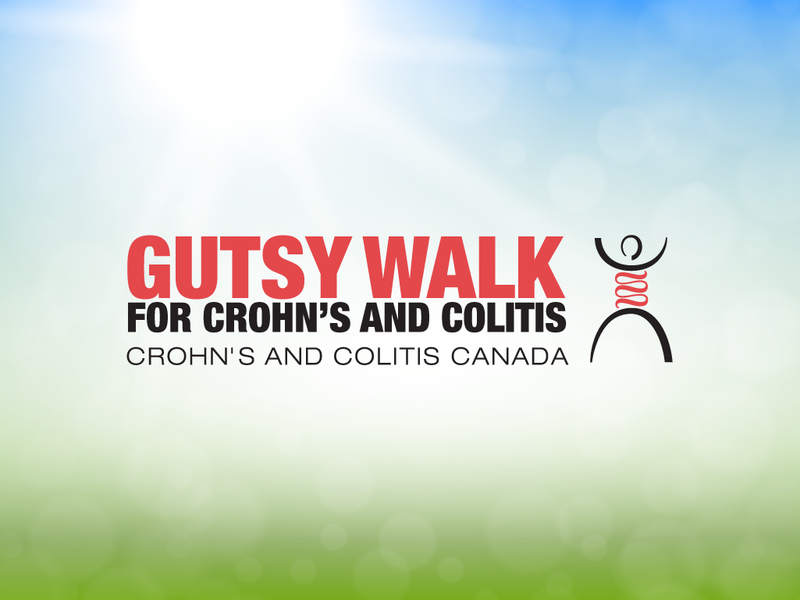 This walk helps raise awareness and gathers funds for Crohn’s and Colitis research for awareness, future cures, medications, and treatments. 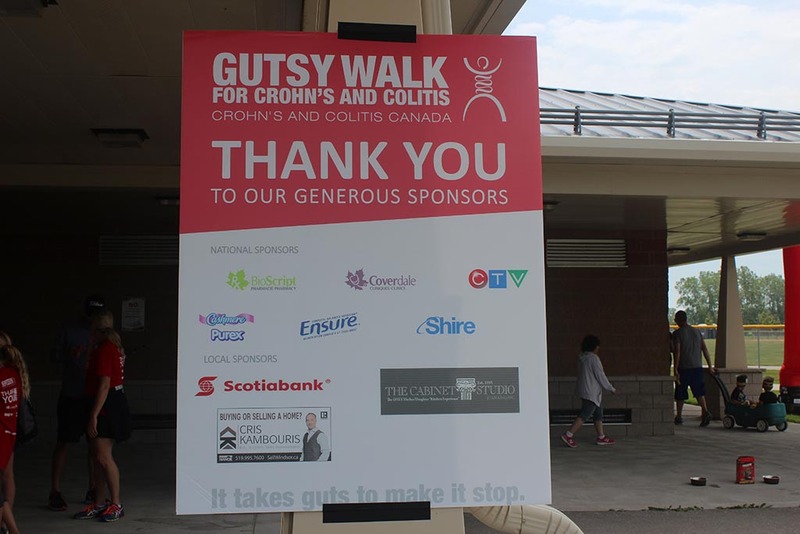 Did you know that 1 in 150 Canadians live with Crohn’s Disease and Ulcerative Colitis? This chronic (ongoing and life-long) condition in which symptoms vary from person to person range from mild to severe. Imagine never feeling well!